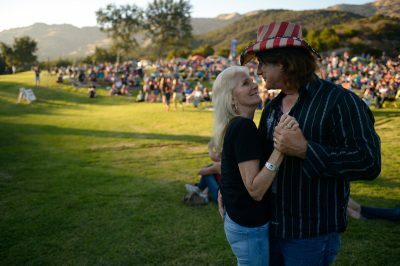 Janet and Blake Steele of Agoura Hills dance as The Springsteen Experience performs during the Concert in the Park at Oak Canyon Community Park July 29 in Oak Park. 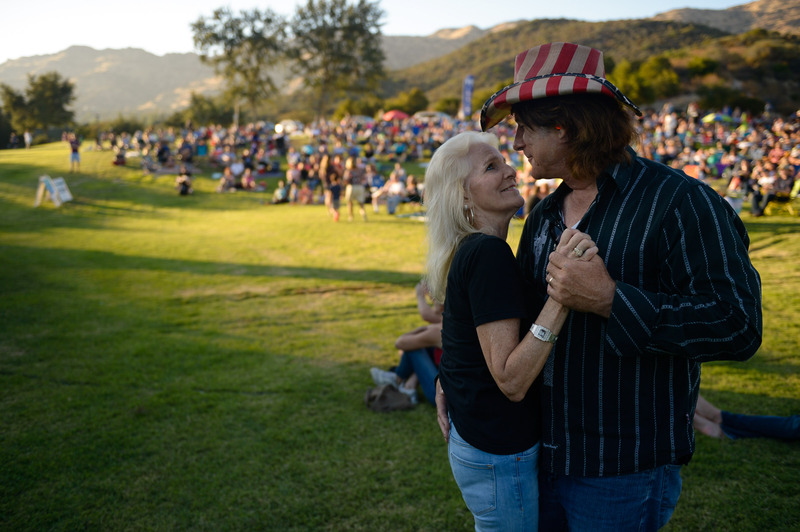 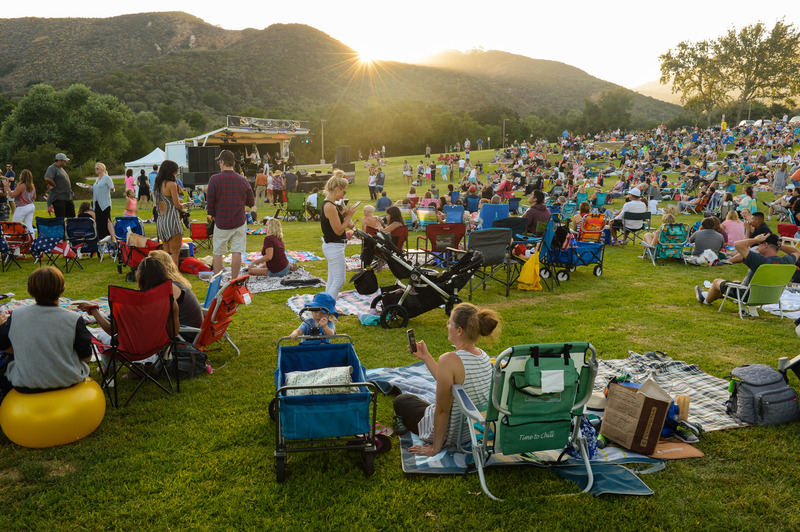 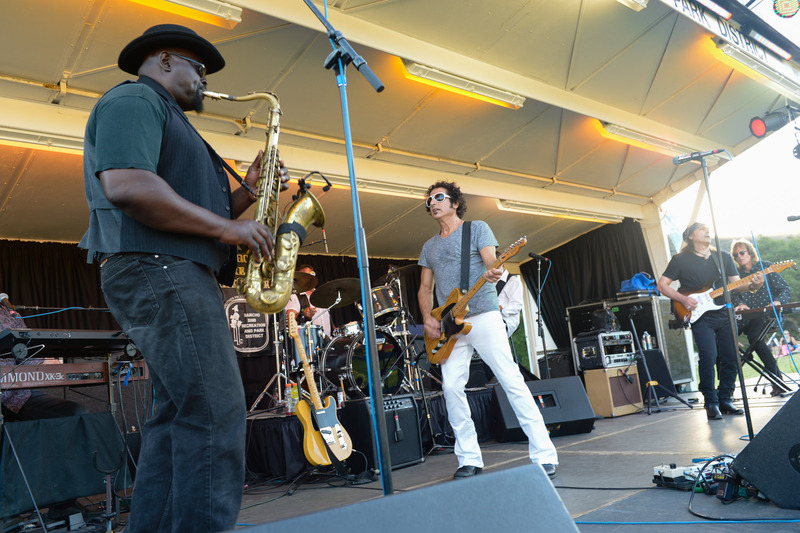 The Springsteen Experience performs during the Concert in the Park at Oak Canyon Community Park July 29 in Oak Park. 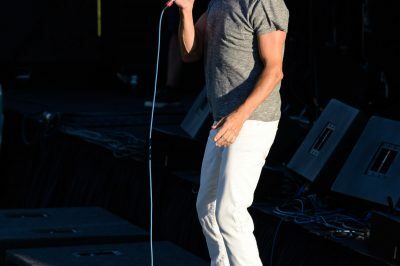 Josh Tanner performs in the Springsteen tribute band, The Springsteen Experience as they play during the Concert in the Park at Oak Canyon Community Park July 29 in Oak Park. 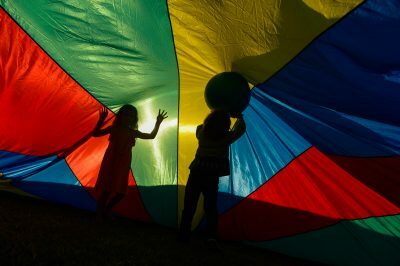 Kids play under a large parachute during the Concert in the Park at Oak Canyon Community Park July 29 in Oak Park. 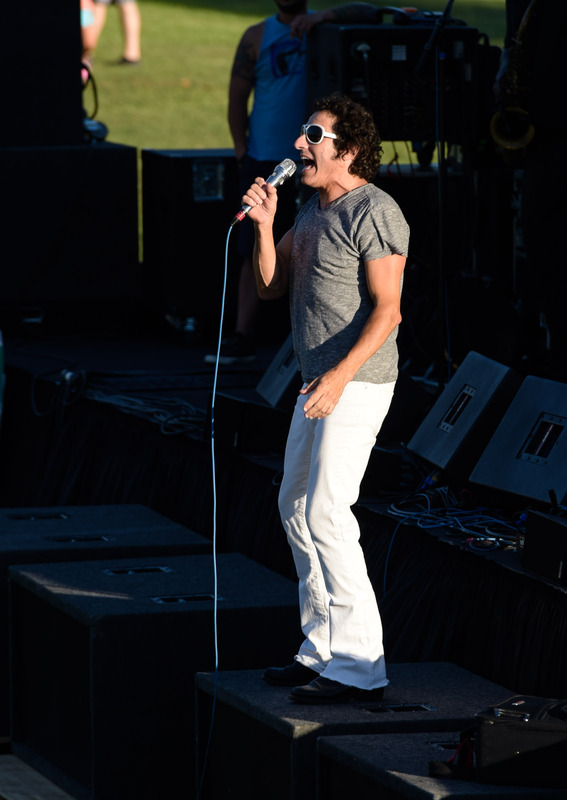 The event featured music from The Springsteen Experience, games for kids and food.